A beautiful little canvas perfect for the MTWC. 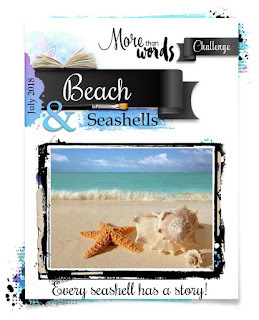 Love how you created the layers and made the beach scene. Love the shells, moss and the birds. Thanks for playing along. Oh, this is so sweet! Thank you for playing along with us at More Than Words!